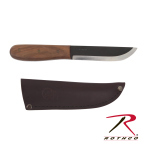 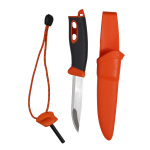 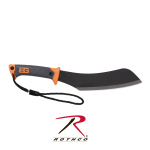 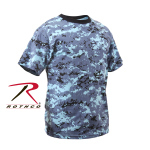 Rothco is America’s foremost wholesale supplier of military and outdoor products. 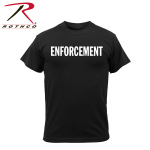 Rothco carries an extensive line of apparel and gear available for domestic and overseas sale to resellers of all types: retail, wholesale, military, police, security, outdoor products, screen printers, uniform dealers, fashion retailers, and sportswear shops. 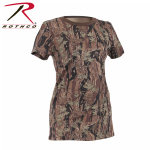 For over 50 years Rothco has primarily serviced independently-owned Army/Navy surplus stores across America, but in recent years they've expanded their customer and product range to include new lines of sportswear as well.